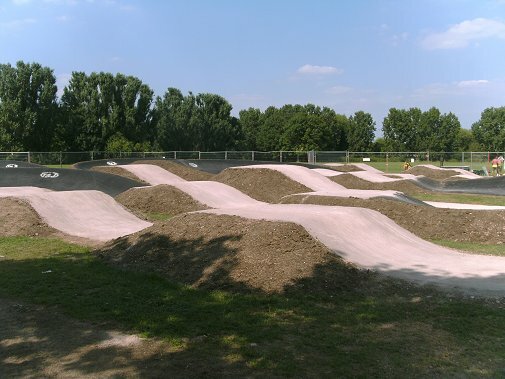 TRAX has helped many clubs, local authorities and associations over the years with consultancy, building and maintenance of BMX racing tracks. We provide a fast and efficient quality service with the professionalism needed to meet the high standards required in the sport. Click on the RED links for more information.